Got some spare cash? It may be best to avoid online savings accounts. BANKS that lured Australians into online savings accounts a decade ago with the promise of high interest rates are now paying a pittance. 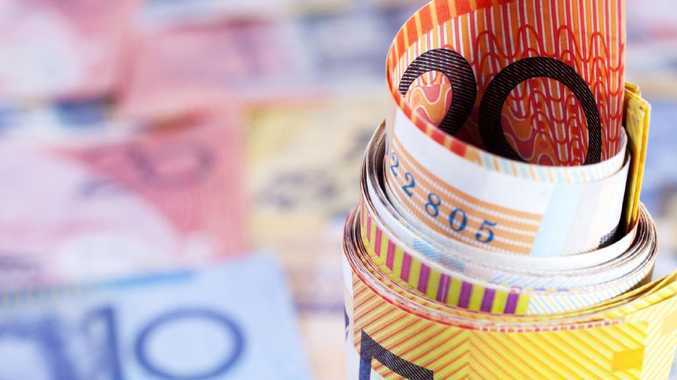 New Reserve Bank of Australia data shows that savers are receiving just 1 per cent average interest from these popular accounts, down from 1.65 per cent in May last year. Ten years ago online savings accounts were paying 7 per cent interest and offered the most generous deposit rates in the nation. Today they are the worst, paying less than half the interest of term deposits and other savings accounts. 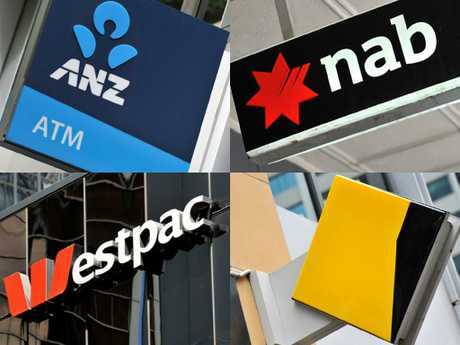 And the big four banks are the biggest culprits, paying interest rates between 0.5 and 0.8 per cent after promotional periods of five months or less. The big banks are the worst place to put your money for online savings accounts. This is 2.2 per cent below the highest rate on the market of 2.7 per cent, which means savers are potentially missing out on $220 a year for every $10,000 they hold. Consumer finance specialist Lisa Montgomery said most banks did not notify savers about savings account interest rate moves, but this needed to change. 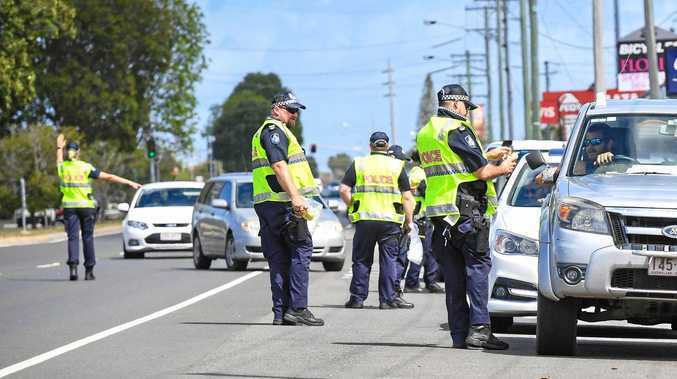 She said Australians' "set and forget mentality" was costing them significantly. "Last week I checked the interest rate on my online savings account and I nearly had heart failure," she said. "I didn't realise how low it had got." Ms Montgomery said the people most hurt by the savings slide were young adults saving for their first home and retirees who used bank deposits to support their lifestyle. 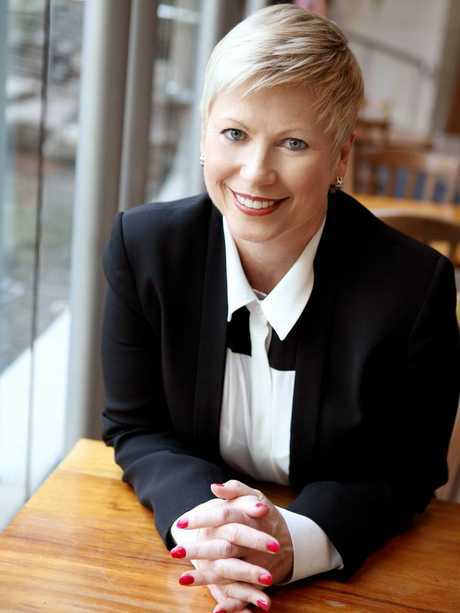 Consumer finance specialist Lisa Montgomery says savers should check their interest. Source: Supplied. Research group Canstar's group executive financial services, Steve Mickenbecker, said changes in wholesale funding markets had taken pressure off banks to pay high interest rates. "The RBA hasn't moved the cash rate since August 2016 but there's still been a drift down," he said. Many online savings accounts pay more than twice as much interest as the big banks, with standard rates for Citibank, Rural Bank, HSBC and Bank of Sydney above 1.6 per cent. RaboDirect's Notice Saver offers 2.7 per cent but requires 90 day-notice period for withdrawals, while Community First Credit Union's Matrimoney online account pays 3 per cent but is restricted to engaged couples and newlyweds. Mr Mickenbecker said consumers could instead consider bonus saver accounts, which rewarded them for making regular deposits and other good habits, and should constantly chase the best rates. "You're mad if you don't shop around - the difference is huge," he said. Ms Montgomery said savers should use comparison websites, ask their existing provider for a better deal, and move money from savings accounts to mortgage offset accounts if they had a home loan.